Singtel has partnered Nanyang Polytechnic (NYP) – Singapore Institute of Retail Studies (SIRS) and Singapore Polytechnic (SP) to empower SMEs in the retail and food and beverage sectors to be digitally savvy. The partnerships augment the 99% SME initiative by training SMEs to use tools and resources to get online, establish e-commerce capabilities and to market themselves more effectively. 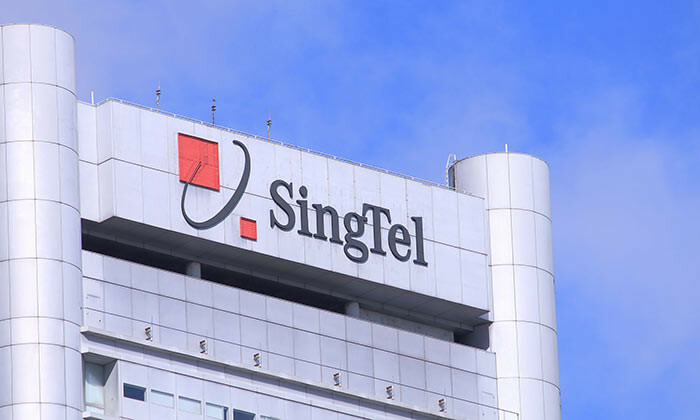 Singtel will tie-up with NYP to help SMEs hire “Digital Professionals” who will guide the SMEs on adopting e-commerce, retail analytics and using digital marketing solutions such as search engine optimisation and search engine marketing. SMEs can also seek additional support on social media marketing, online merchandising and analysis of online consumers from students and lecturers at the NYP’s customer experience and analytics centre. Students of SP will advise Food and Beverage (F&B) owners on ways to better showcase their offerings on the 99% SME website (www.99sme.sg), and guide them to adopt Singtel’s Connected Restaurant solution. This solution, which includes an online reservation and pick up service, allows owners to develop a new revenue source while attaining operational efficiencies. Based on the customer behavioural data obtained by this solution, the students will also offer recommendations to enhance the positioning of the owners’ products and promotions. He added the polytechnic’s students can come up with marketing content to help F&B operators to differentiate themselves effectively and reach out to more online customers. “Helping our SMEs to digitise their businesses is a major initiative in the Committee on the Future Economy Report. We look forward to partnering the other polytechnics to empower many of our SMEs with digital know-how and solutions, strengthening an essential component of Singapore’s economy,” he added. “We are happy to extend our expertise and help Singapore’s businesses take advantage of the digital revolution. We are confident this collaboration with Singtel will help raise the capabilities of SME retailers in adapting to the fast changing retail landscape and establishing a global presence,” said Jeanne Liew, Principal and Chief Executive Officer of Nanyang Polytechnic. Singtel, together with DBS and other partners, launched the inaugural 99% SME campaign in 2015 to rally all in Singapore to use products and services offered by SMEs. The highlight of the SME campaign is the annual SME Week in October where participating SMEs give customers special offers. Last week, Singtel and Lazada announced the launch of 99% SME e-marketplace – a dedicated portal hosted on Lazada Singapore’s website for SMEs to advertise their offerings and tap on a wider online customer base.